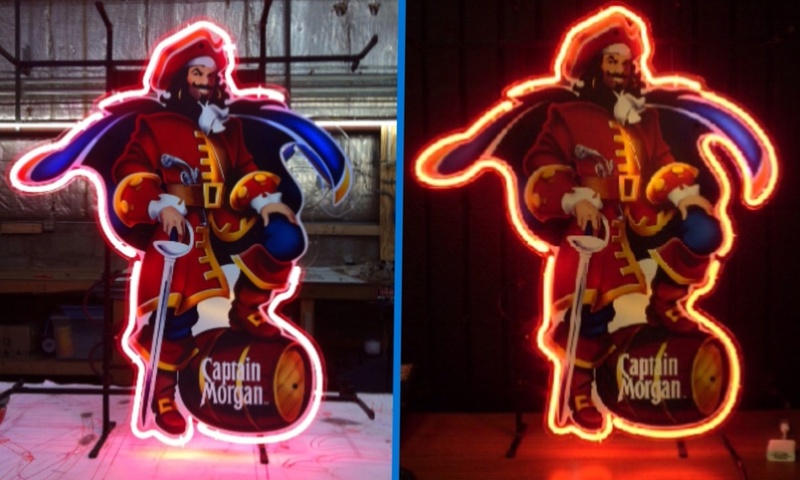 Lighten Your Day With a Neon Sign Repair! Do you have any sign outages at your buisness or man cave? We have a very short turn around time and can get you shining brightly again! 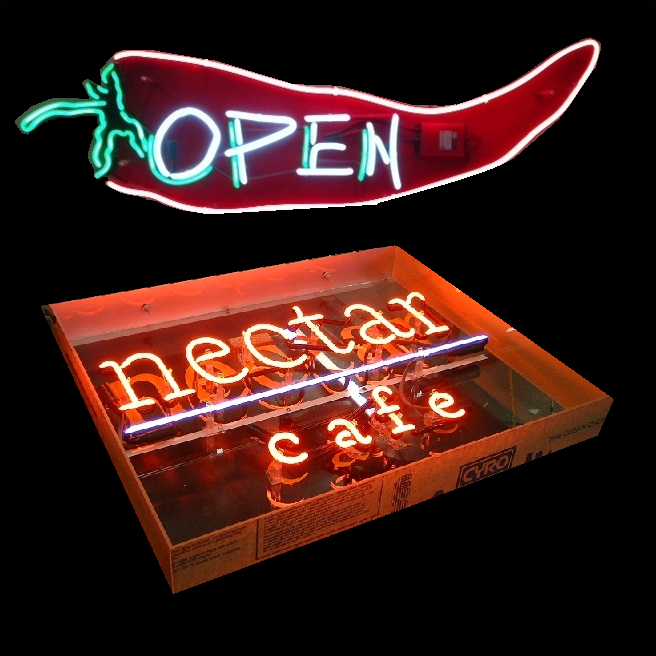 Looking for a unique bar sign? WE CAN MAKE IT. No matter how politically incorrect it might be! Fill out this form below and we will respond within one buisness day!